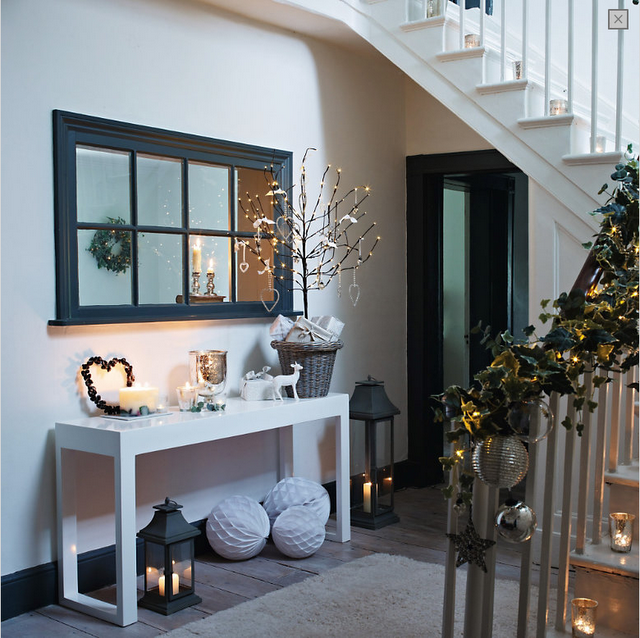 Giveaway: £288 Frame Emporium Mirror!!! 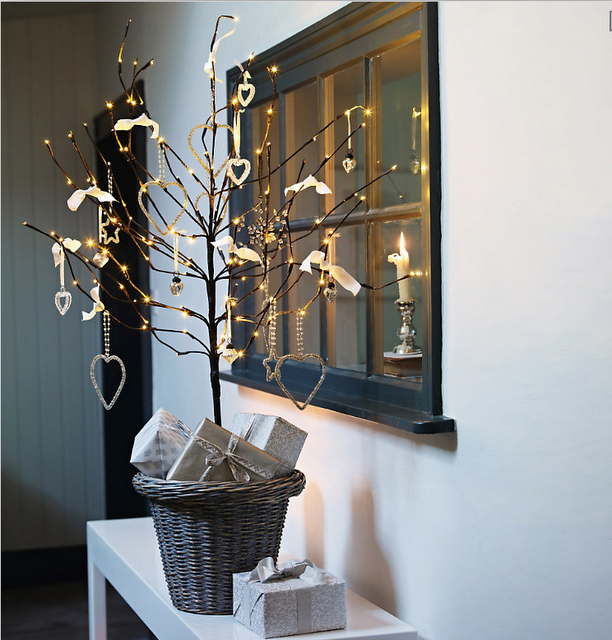 You can win your very own version of this utterly gorgeous mirror! Frame Emporium have agreed to make another of these mirrors for one lucky reader, which would normally retail at £288. Woah!! with a lovely dark greige Bole and distressed gilt touches. Then, within a central channel, a series of antiqued mirrored rectangles have been set. 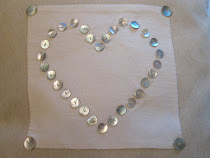 These are hand-made, which involves cutting the pieces in plain glass and silvering them (using real silver). Frame Emporium's top-secret formula is applied to the back of the newly formed mirror surface, which eats into the silver making it look aged. The finished mirrored pieces are attached to the frame. 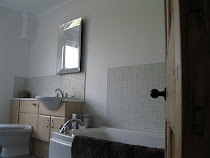 A central bevelled mirror is then placed into the frame to complete the masterpiece. 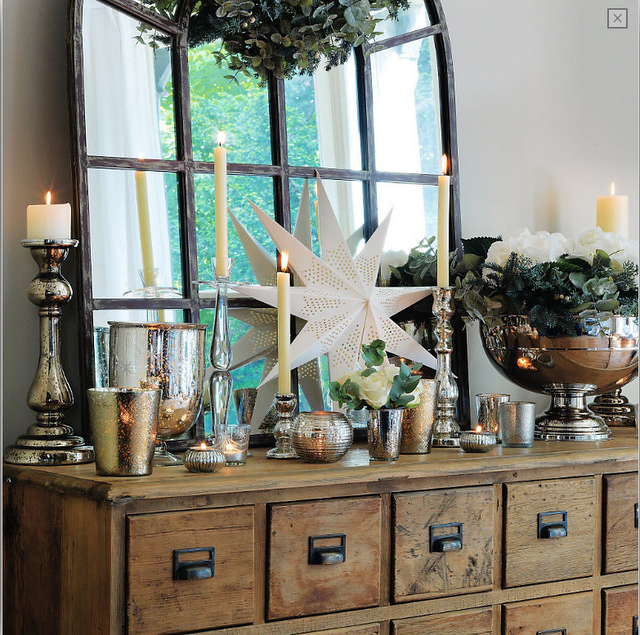 It's hard to convey how stunning this Frame Emporium mirror is to look at. I absolutely love mine. It's had a million and one compliements already - a real head-turner. Simple, huh? Whatchoo waitin' for? Look at this gorgeous mirror! Isn't it a beauty? 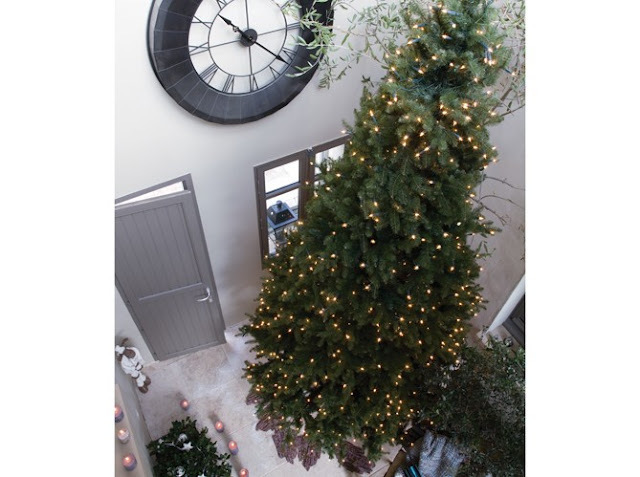 To make your home look its very best at this time of year, it's essential to get in as much light as possible. Our dining room is dark, dark, dark but placing a large mirror opposite the French doors magically floods the room with daylight. 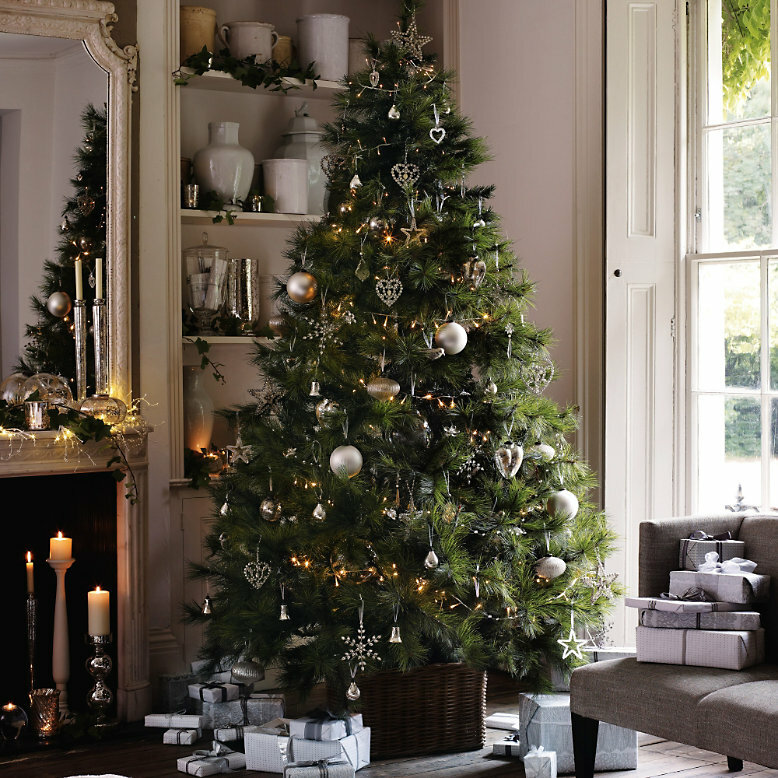 It's so easy to be distracted by the end-result with decorating for Christmas that you forget about getting the foundations right first. 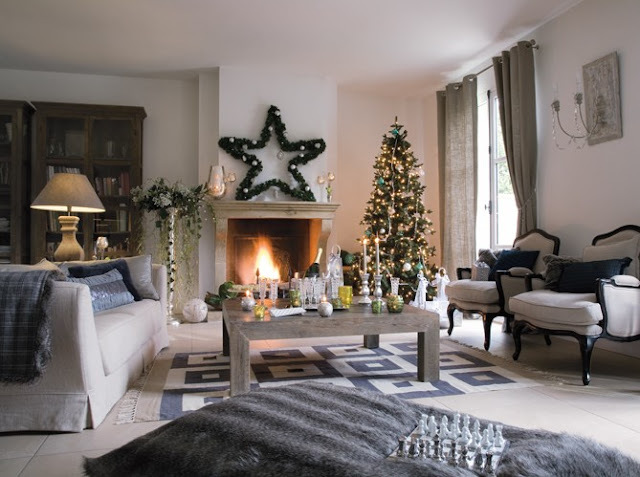 That's why I've started this series about Getting Your Home Ready For Christmas. 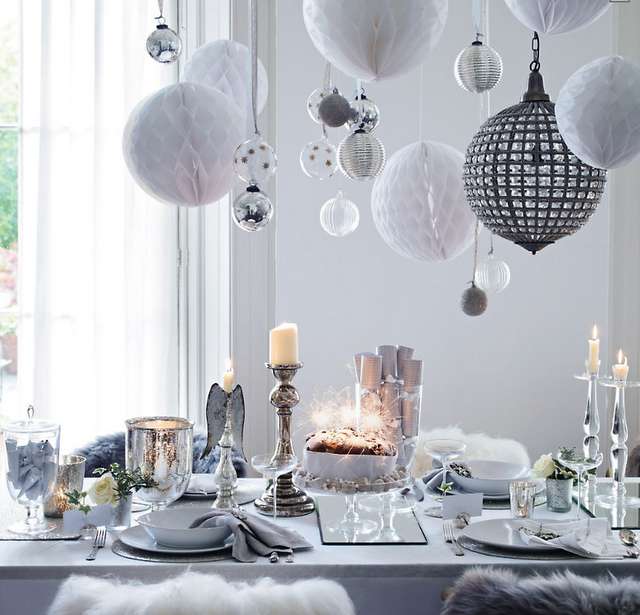 Once the basics are in place, your Christmas decor will be look be able to sparkle its little socks off. My favourite way to squeeze every last drop out of the frankly very little sunlight we get at this time of year is to use mirrors. It's extraordinary how much difference they can make to a dark room. This mirror is by Frame Emporium, who have been manufacturing mirrors in the UK since 1970. It's absolutely stunning. Best of all, YOU could win one of your own this Wednesday! Although Frame Emporium are based in London, if you want to see their huge range of designs in person, they also have a fantastic online shop...very useful if you're not popping-in distance. They sell a vast mix of different mirrors but also, and this is what got my heart skipping a beat, Frame Emporium make bespoke pieces and can incorporate their antique glazing techniques, producing pieces which are designed to mimic old mercury-silvered glass. The process is largely done by hand to give a very organic feel to the finish, and are by far the most authentic-looking I've seen. So tell me, would you like your very own stunner? You would? Then be sure to swing by on Wednesday when you'll have the chance to win your very own! Use baskets in your Clutter Zones. Living right on the edge of the country means that we're often tramping across muddy fields....and then building up a pile of messy boots by the front door? Oh no, you don't! 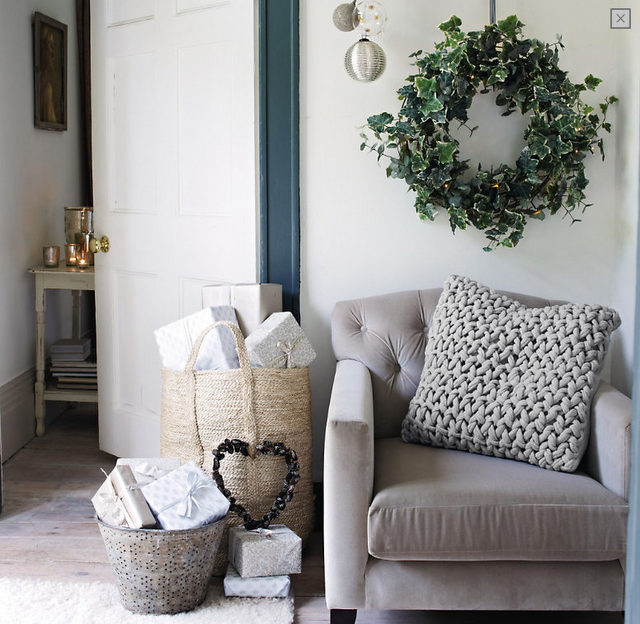 A large basket in the hall is the perfect Modern Country Style solution! Now we get on to the real glamour of my life...Lugging large piles of laundry here, there and everywhere takes up lots of my time at the moment with so many littlies. I try and make the experience as lovely as possible by using...you've guess it...a basket! I love getting a basket of goodies ready when we have guests to stay. Towels, toiletries and a hair drier all fit in just so! Baskets are PERFECT for open storage. I love the soft greige tones of these ones. Each month, I dust down my back issues of favourite magazines for that particular time of year and plop them all in a basket by my bed. Then I make a large mug of chai, and spend the most delicious evening flicking through. Chocolate may also be involved. I guess the moral of the story is this: The clutter is there for a reason...you have to actually live in your home, after all, but it needn't look messy. 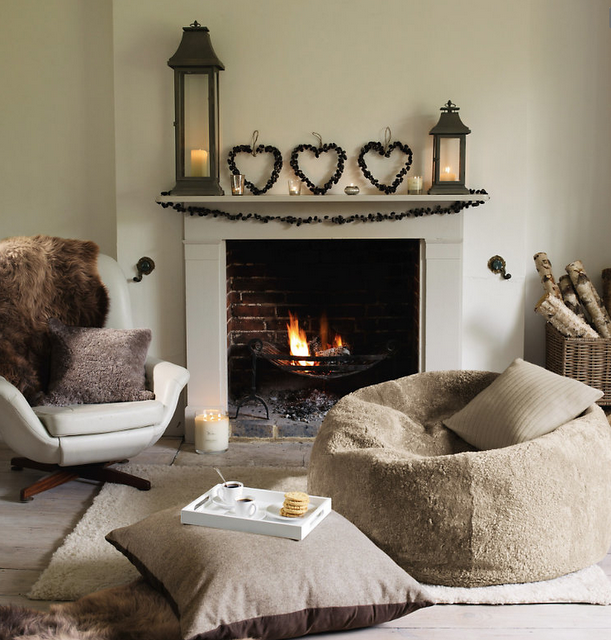 And, in fact, with these gorgeous rattan baskets, those clutter zones can become a real eye-catcher. Today's post is not what you think. At first glance, it might look all about the lovely pictures and, in a way, you'd be right, but actually, that's not at all the main point. 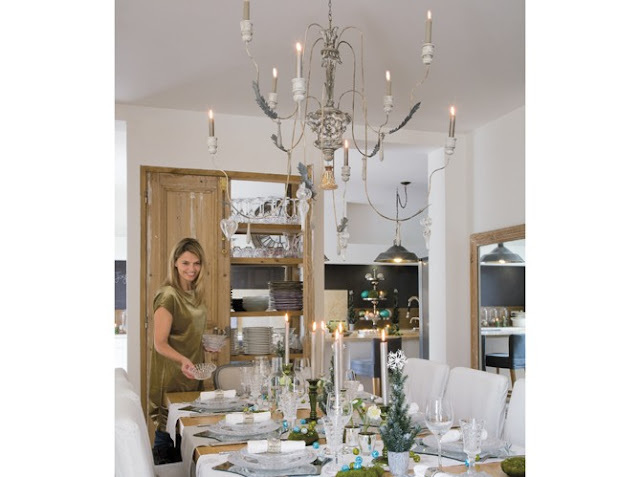 No, today is the first of several posts about how to look BEHIND the prettiness of magazine shoots and to be able to identify what it is that makes them so eye-candy-worthy, in order to take inspiration for your own home this Christmas-time. 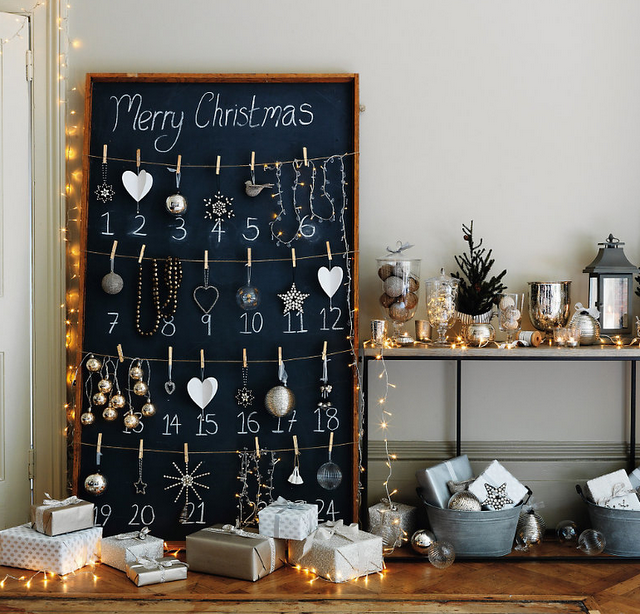 Let's take a look at these gorgeous images from The White Company. But what is it in the way this house has been styled that allows the products to shine so wonderfully? Can you see ANY unintended clutter? Nope, thought not. Not one jot. Of course, this is a photo-shoot and thoroughly unrealistic for every day family life BUT there's plenty you can do with your home to fight against the tide of clutter. Getting Your Home Ready For Christmas!...The New Series! 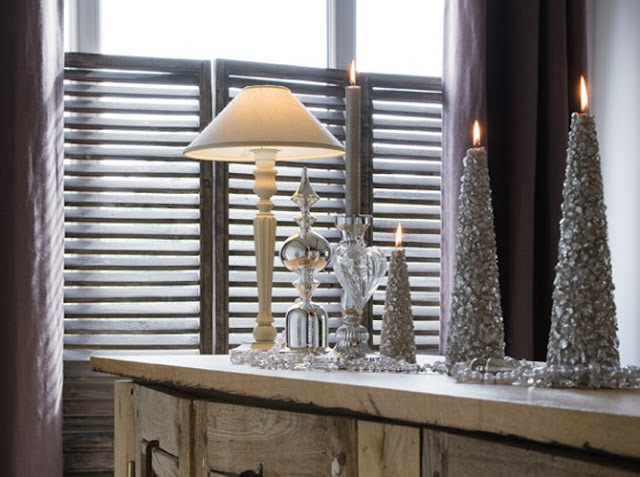 Before I even start to think about Christmas Day itself, I love mulling over getting our home gradually ready for that top layer of super-festive scrumdiddlyumptiousness. And that got me thinking: we all want the same, simple things at this time of year. A warm, beautifully lit space of our own to welcome friends and family into at Christmas-time....does that sound too much? Let's break it down a bit, shall we? What is it exactly that makes your home warm and welcoming? 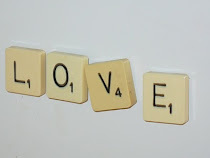 How do you actually get to that point of household loveliness...and without having any kind of nervous breakdown? Is that feeling of welcoming warmth definable, explainable, tangible? I think it definitely IS! Don't you wish there was an easy, step-by-step guide that took you through the process of getting your house looking absolutely beautiful so that those Christmassy layers can fall into place as the final flourish? 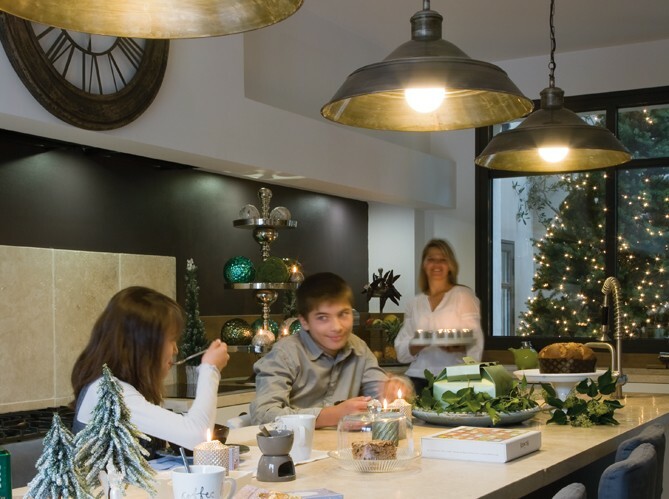 Beginning next week, I'm starting a new series called Getting Your Home Ready For Christmas. You're about to find out all my favourite projects, tips and buys on how to get your home ready for Christmas....some are easy-peasy, others take a little more thought...but I can promise that all of them will help to give YOUR home that Modern Country Christmas magic. I received lots of questions throughout this Modern Country Girls' Bedroom series about where we sourced various items, so I thought I'd include all my favourites in one handy reference post. I love the paint colours in your girls' bedroom! What did you use? We used Farrow and Middleton Pink (Colour Study here) in their Modern Emulsion, which stands up to little children's sticky fingers very well! It's a gentle, enveloping pink, not at all cold but not overly sweet either. Just what I was searching for! ...and Dulux White on the ceiling and woodwork. Where can I buy Dulux White? Dulux White is a really lovely plain and simple white, particularly in gloss form. As it ages, it turns very slightly creamy, which I love. However, it does seem hard to track down, largely because there are millions of other types of white paint to confuse us all! 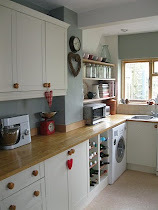 I buy Dulux White from Relics of Witney - you can order it here. Your curtains are beautiful! I'd love to know where they're from. What heading did you use for the curtains? It's so pretty. We used a simple pencil pleat. I didn't want anything complicated to detract from the delicate gorgeousness of the Cabbages and Roses' Hatley! Where can I get some of that bunting? It's perfect! I'm sorry to be super-annoying but this is a one-off from Ebay. It's worth keeping an eye out for as similar items do come up sometimes. Please will you tell me where you bought your girls' bedding? The Millie quilts, pink gingham pillow cases and duvets are all from The White Company. The girls love them too! I love the colour of your lamp! All the furniture is mine from when I was a little girl! Is the stone wall original? Yes, it is. Funnily enough, when it was part of the larger room, I really didn't like the look of it, it seemed odd-looking, but since we've split the room into two, I've totally changed my tune; it gives this bedroom bags of character. Yes, the pine floorboards were underneath the pink carpet that was here when we moved in. We had them sanded, stained with Colron's Medium Oak woodstain and then sealed with clear matte varnish. What did you do with that sweet chest of drawers in the 'Before' photo? It belonged to the previous owners! This photo is from before we moved in. Do your girls keep their room that tidy all the time? Hah! What do you think?! Actually, they are pretty great at tidying - and I've provided loads of storage in this room, which definitely helps! I have to say I've loved every moment of creating our Modern Country Girls' Bedroom....I sometimes stand in here and just breathe it all in! !